How do you want your hair be done? You want it colored, styled, be awesome but can't think about the costs right? What if I tell you that YOU CAN acheive your #HairGoals just by visiting their stores today and get that thing on top of your head be the best there is. Your hair should exude confidence, power and just about every feeling possible you may want to rightfully exist because you have control over it. During the event, sponsors like Revlon, Loreal, Kolors, Creamsilk took to the stage and got popular artists, hair gurus share their experiences and tips on how to get the most popular looks be done on YOU. 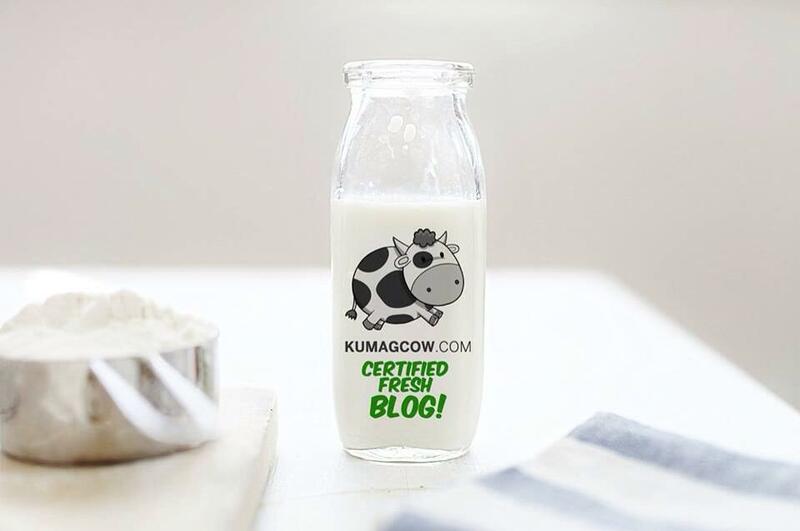 I'll share mine. Hair should always accentuate what look you have, if that means you look good when you are a little whiter, make your hair a lot lighter so you even become brighter. If you prefer a more solid look, the dark ones, to browns always works. 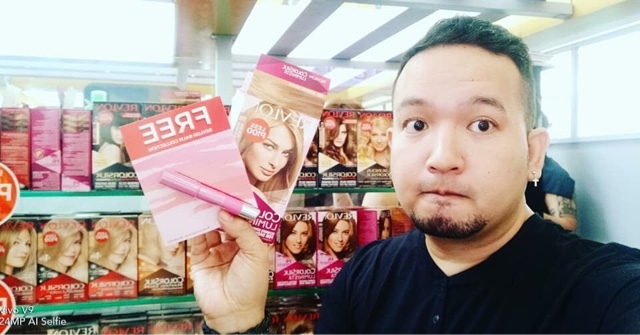 I felt I had to be a little whiter that day so I got a Revlon blonde hair color and paid for it at Watsons for only Php 350. I even got a Revlon lip tint balm for free which costs Php 500, now if you think about it, having your hair colored would usually cost Php 1000- Php 3500 in a salon, but you save a lot and even get freebies if you do it through this event. 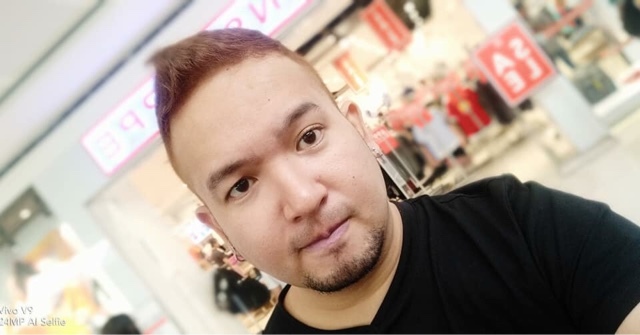 They will be here until next week so I suggest you go to SM Mall of Asia and get your hair done by experts as they'll be there until next week. It's cheaper but you get to use top of the line brands that have already impressed people in the mall, I assure you there are still lots of products there that would fit your needs because it's all at Watsons. 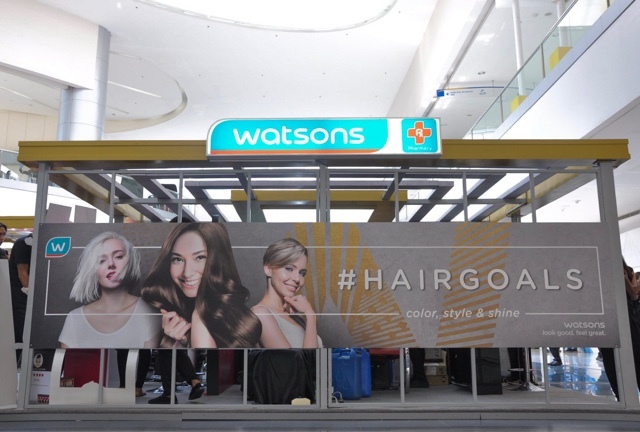 Go find your #HairGoals at any Watsons branch all this month. There are sale items, more services that you can enjoy much like me and Solenn Heussaff. It's all there!